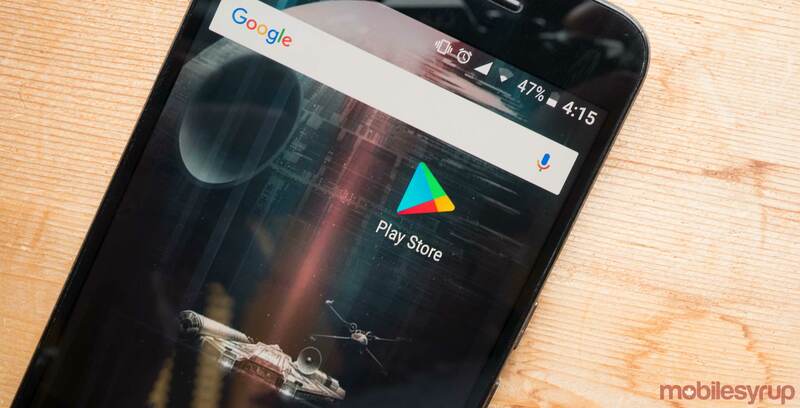 Google has released the list of most popular apps, games and books on Google Play. According to the list, the top of 2017 is a photo editing app, Photo Editor — Beauty Camera & Photo Filters. Second place went to FaceApp, and third place went to the Canadian QuickBooks Self-Employed: Mileage Tracker and Taxes app. The top game of 2017 was Super Mario Run, followed by Snake VS Block, and Bubble Witch 3 Saga. The most popular books of 2017 were The Subtle Art of Not Giving a F*ck by Mark Manson, The Handmaid’s Tale by Canadian novelist Margaret Atwood and It by Stephen King. Interestingly enough, Photo Editor was also the most popular app globally, Super Mario Run took the top spot globally, as did The Subtle Art of Not Giving a F*ck.